See who won in your town! 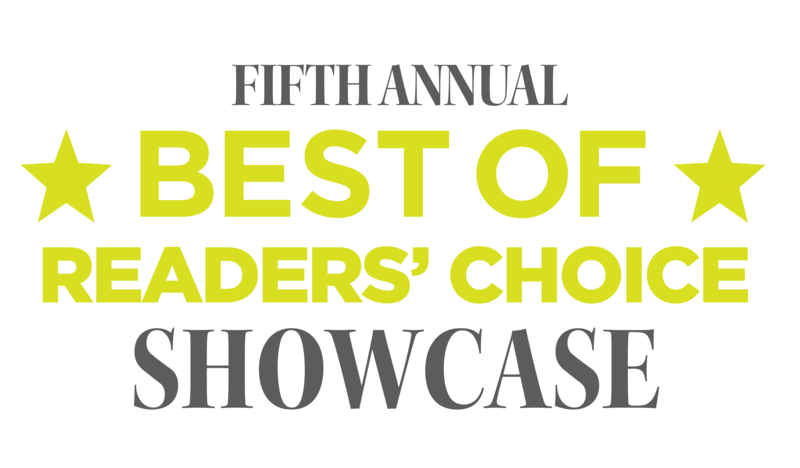 Voting for the 2017 Best Of Readers’ Choice Awards was conducted online from January 1, 2017 to March 15, 2017. The results were collected and tabulated using Survey Monkey software.